Let’s not fool ourselves. Selling a home ain’t easy. Buyers are fussy. There are plenty of homes on the market. And they are priced right and looking good. But if your home is staged it can be the one that stands out. The one that buyers fall in love with immediately. That makes them pay your full asking price. Or even more than what you’re asking. Yes, selling your home just got a whole lot easier and faster because I’ve done your home staging homework for you. I’m an in-the-trenches kind of gal who knows how to showcase a home on a tight budget. 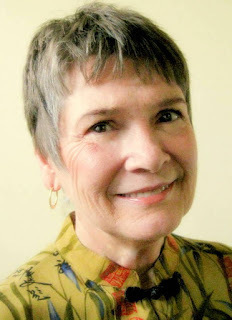 I’m offering you my 30 years of experience working in real estate, home construction, and interior décor. I understand what makes buyers tick and I’m passing these valuable insights and tips on to you today. I’ll show you how to get the look that buyers want. I’ll show you how to eliminate or minimize what they don’t want. It’s not about throwing money at your home for improvements. It’s about fashioning “perceived value.” That's what home staging is all about! I call my method of turning any house into a buyer’s dream home “Smart Staging.” If you Smart Stage your home, it will sell. Smart Staging gets your home sold faster, with less work, less negotiating, and more profit in your pocket. 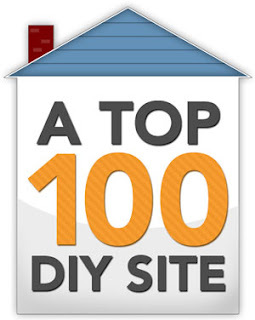 I won’t waste your time with silly projects that don’t deliver bang for the buck, or with expensive remodels that don’t return their investment, and might even put buyers off. Today’s buyers, educated by HGTV and the Internet, are savvy and demanding. They go online to speed-shop homes and take virtual tours. They expect properties to be move-in ready. They want outstanding value. If your home doesn’t make their hearts beat faster, they move on to the next one. But with my proven Smart Staging, your home can move to the top of their list. I promise my home staging books will maximize your home’s market price and its desirability, no matter what its age, style, or location. Or I will give you your money back. 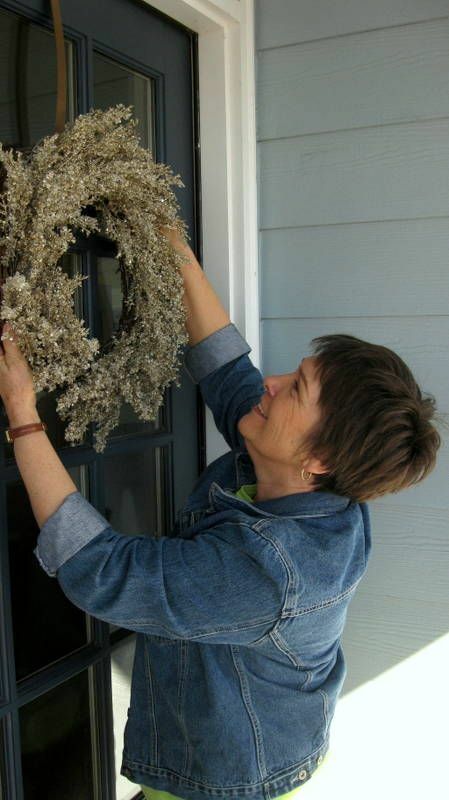 For nuts-and-bolts home staging techniques, all the steps you can take to attract your buyer, DIY Home Staging Tips to Sell Your Home Fast and for Top Dollar, is the answer. This 150-page, illustrated eBook puts you in the driver’s seat. It’s a foolproof, practical guide that will let you create and prioritize a to-do list for taking your home to market. And it doesn’t demand special skills, power tools, a big budget or professional help. This $5 eBook is the investment that pays you back over and over in both money and time saved. Guaranteed! 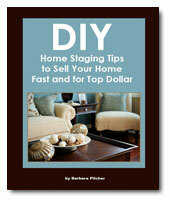 download my home staging eBook. It's just $4.99. Why wait? In a competitive market, a home needs to stand out. Other sellers, including model homes that buyers visit, are pulling out all the stops to make properties look new and irresistible. The right window treatments will turn your ordinary or vacant rooms into rooms that buyers want to linger in, imagining themselves living there. 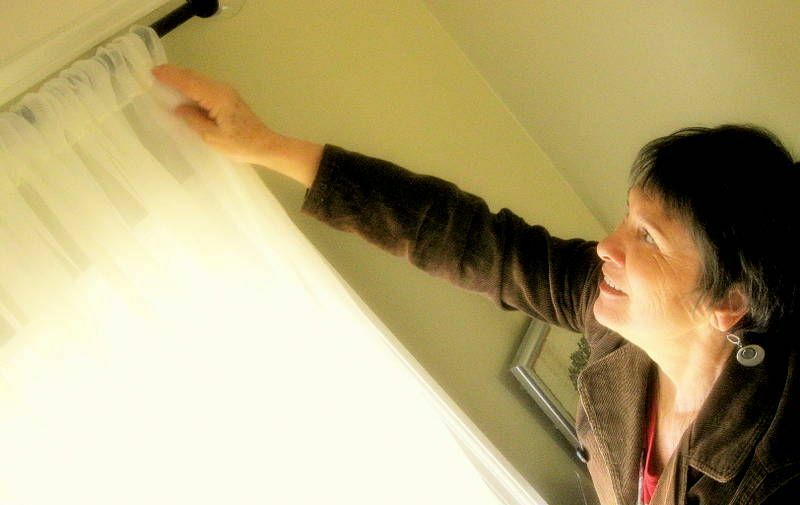 Retail and custom window treatments are expensive and most DIY draperies require sewing skills. This is no ordinary DIY window treatment manual. It's written especially for people ready to put a home on the market and make it look better with home staging. 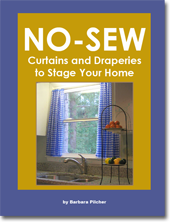 With my window treatments eBook you’ll discover ways to dress your windows without any sewing. Illustrated tutorials take you step by step through 15 unique no-sew treatments, each with variations. And none of them are pricey or complicated. Don’t waste another minute! You can download this eBook instantly and start dressing your windows today. Do you wish your rooms looked more inviting, spacious, and comfortable? All without spending any money creating that look? Furniture arrangement is the key to making spaces look their best, yet most people struggle with what goes where. This book makes it easy – letting you in on all the insider techniques the pros know – and even the tricks some decorators don’t know. Whether you are selling your home, redecorating, or just wanting to rearrange your rooms, my furniture arranging eBook makes it a snap to determine each room’s best use, best traffic paths, and best furniture placement. 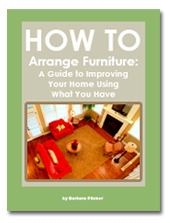 I wrote it as a home staging guide, but almost every home has furniture placement problems. You'll find the solutions here. is the no-cost way to make the most of your home!" 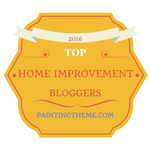 Bonus section: Valuable pointers for arranging bookshelves, hanging artwork, placing rugs, and using artwork and mirrors. These are tips even professional home stagers don't know about! You can enjoy a new furniture arrangement in your home tonight, one that looks and feels better than ever. download my furniture arranging eBook. Whether you are selling your home now, or thinking ahead to the day when you will, you’ve come to the right place. I will show you how to claim all the money your home is worth. I’m so sure that—if you follow my proven home staging books —you’ll see increased profits when you sell your home, I’m offering you a money-back guarantee. Buy my home staging eBook and if you ever—for any reason—want a refund, I will give you your money back. No questions asked.